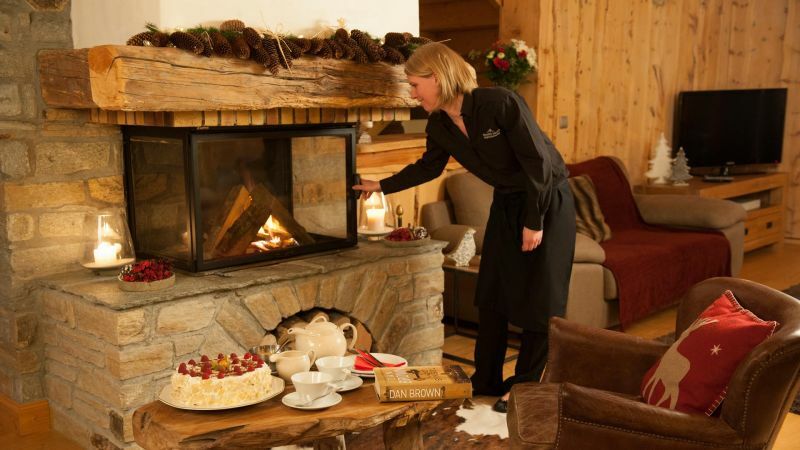 njoy all the service of a 5-star hotel, with the intimate feel of a private Catered ski chalet. 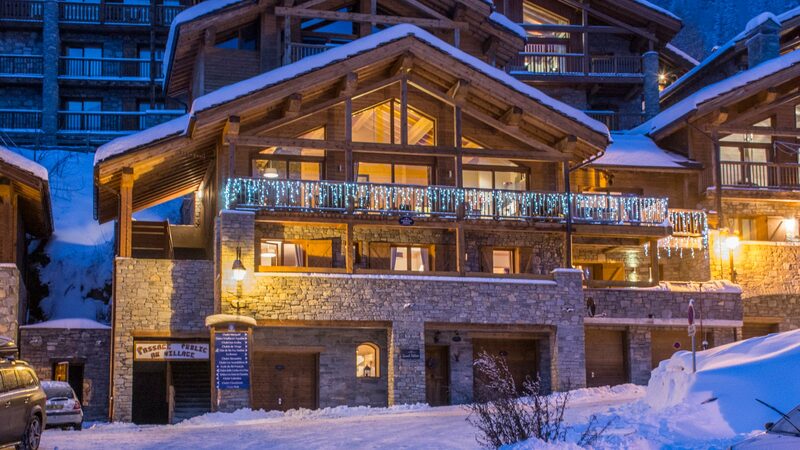 Just a stone’s throw from the chairlift in resort, in the very heart of Sainte Foy, The Peak encompasses the very best in comfort, luxury and style. 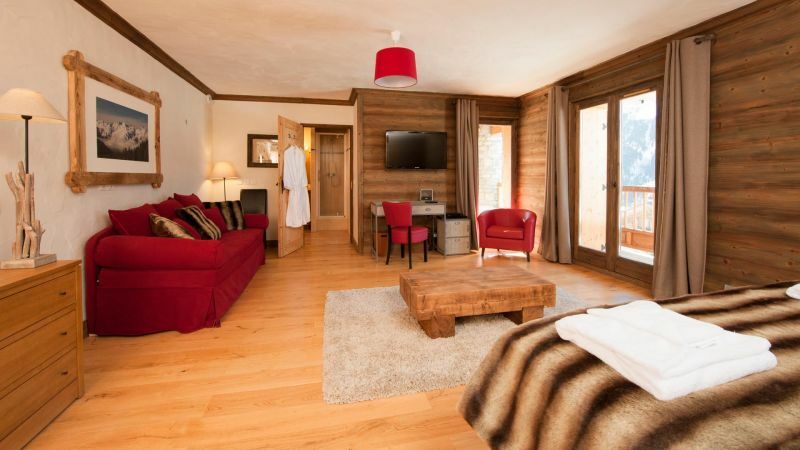 Designed using traditional local materials across its 8 spacious suites, this imposing 4-storey chalet offers true ski-in, ski-out convenience by way of its private access path directly onto the nursery slopes. 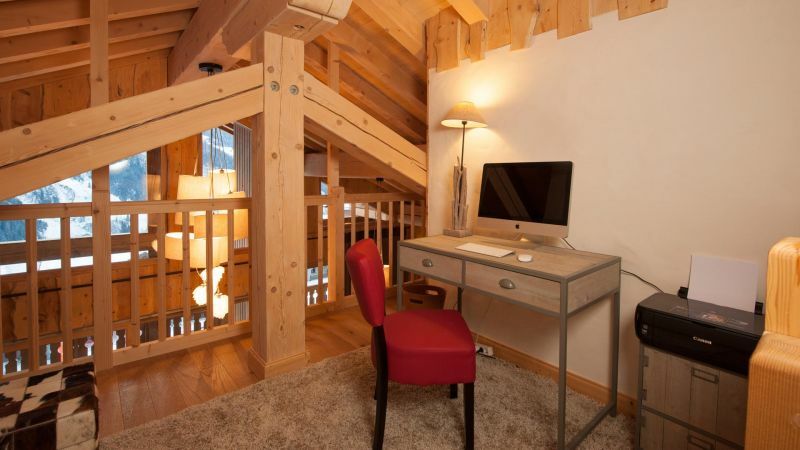 The chalet has been finished to an exceptionally high standard throughout, in collaboration with a renowned local designer, and effortlessly combines bespoke luxury and modern convenience in a boutique Alpine style. 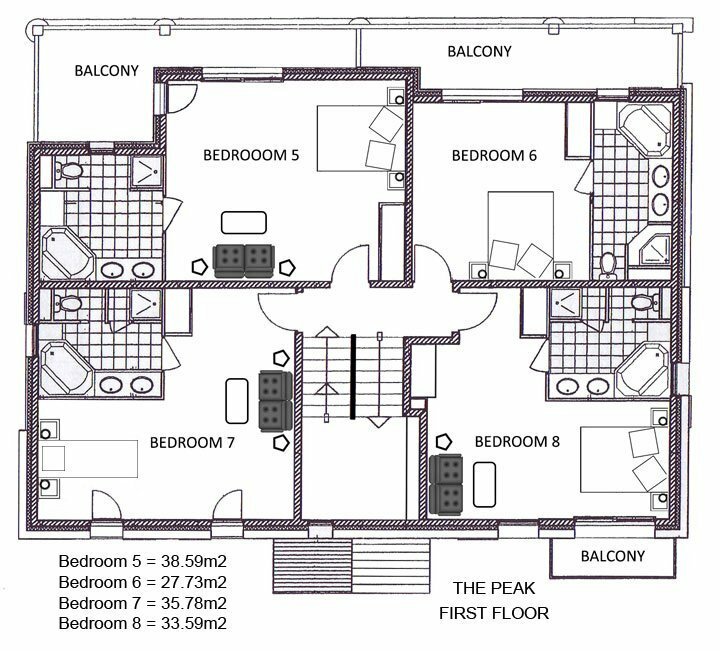 The Peak offers the finest in Catered Half Board accommodation, and is available to rent for exclusive occupancy, or on a room-by-room basis for maximum flexibility. 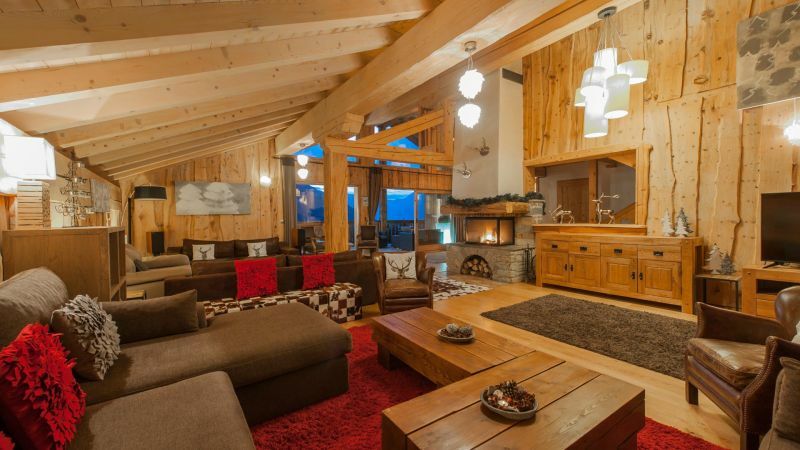 The large open-plan living room and fireplace will easily accommodate the 15 guests the chalet holds. 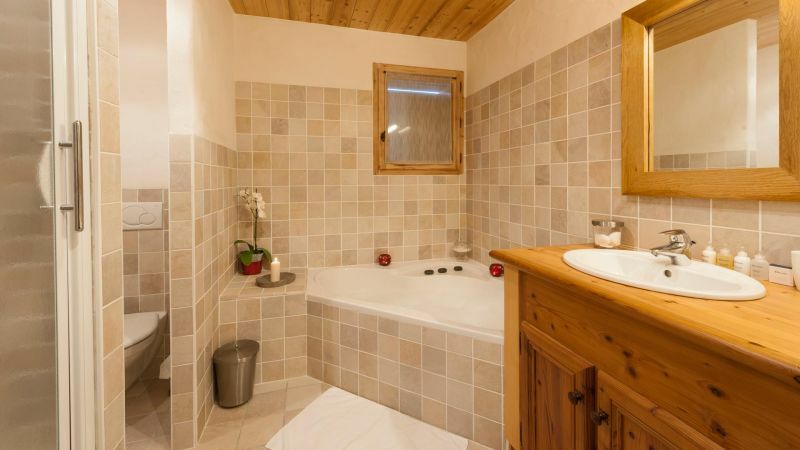 Meanwhile the bedrooms continue the theme of spacious with substantial ensuite bathrooms and beautifully comfortable beds. 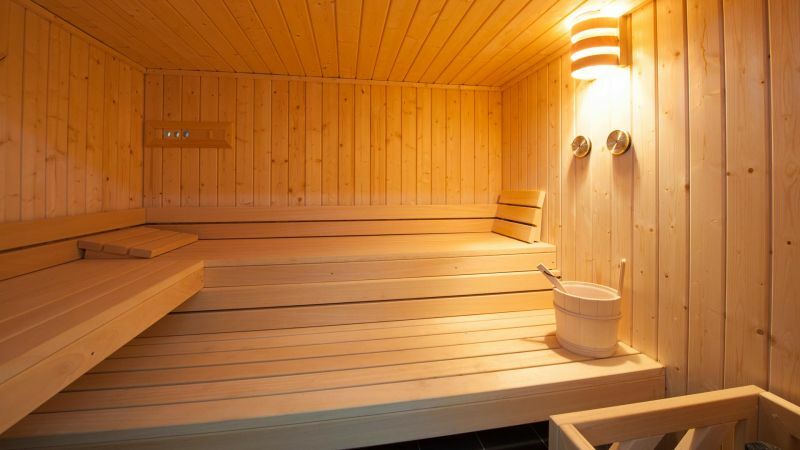 After a long day on the slopes you can return to relax in your private balcony hot tub or in the sauna and steam room. 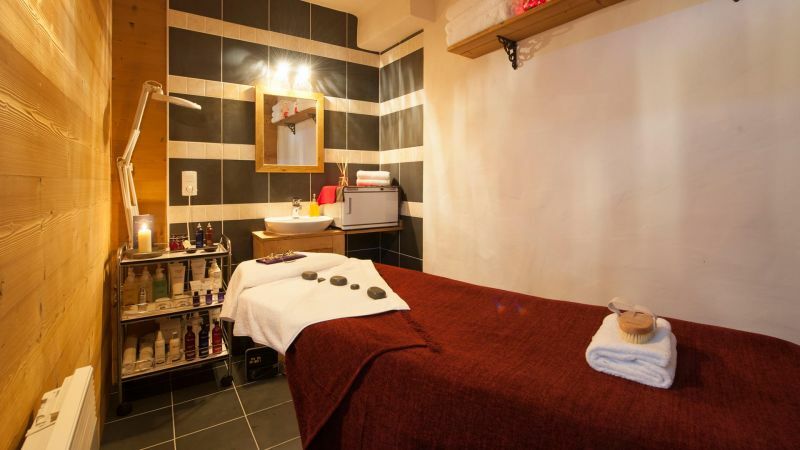 To feel completely relaxed you can book in to have a full body massage in the chalets very own treatment room. 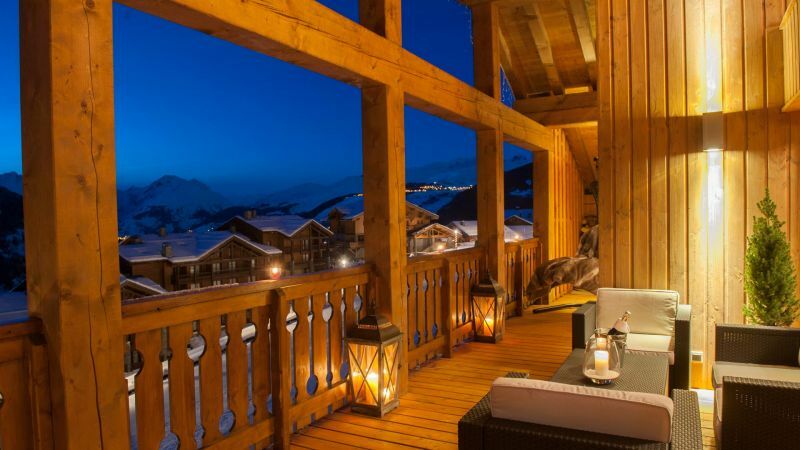 From the moment you arrive, our attentive chalet staff will look after your every need, ensuring that your luxury catered ski holiday is everything you could’ve dreamed of, and more. 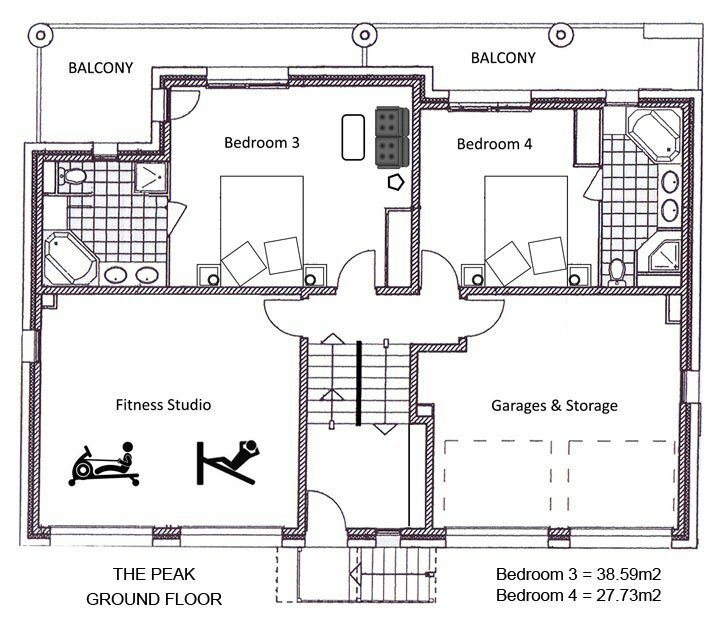 Click on the floor plans below to see an enlargement. The team made us feel so welcome at The Peak, by the time we left we felt we were saying goodbye to old friends. They even waved us off from the steps! Our chef was absolutely amazing; his passion, care and attention deserves a special mention. It was a joy to watch him in the kitchen! 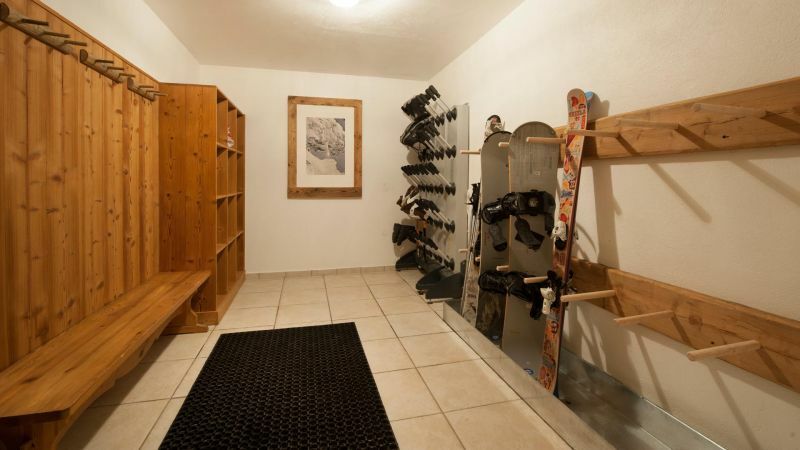 The staff at The Peak were attentive, friendly and efficient. Food was exceptional. Best gastronomic experience we have ever had. Thank you. Great quality and value for money. 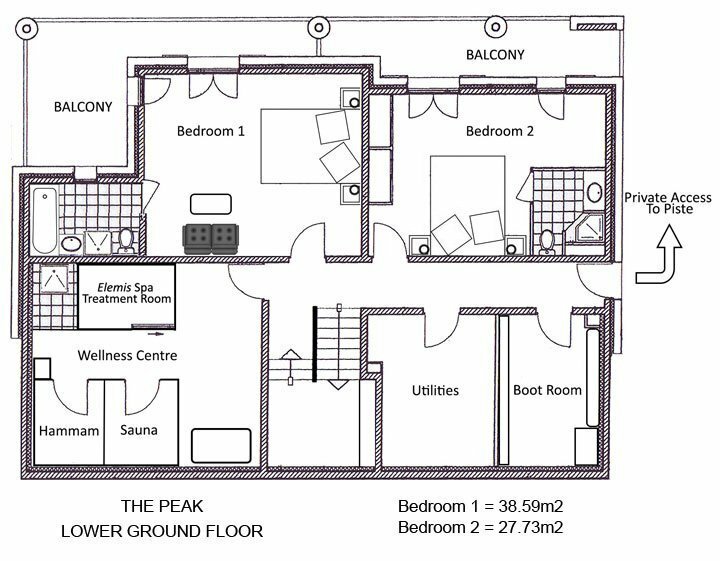 The catering was superb and the rooms in the Peak are very very spacious. 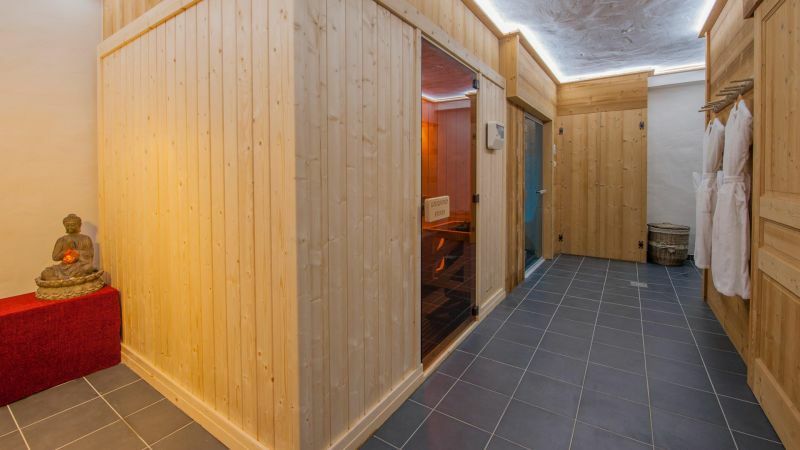 We were able to get all of the family comfortably in one room! As a family of 3, we stayed at The Peak, and what a fabulous experience it was! 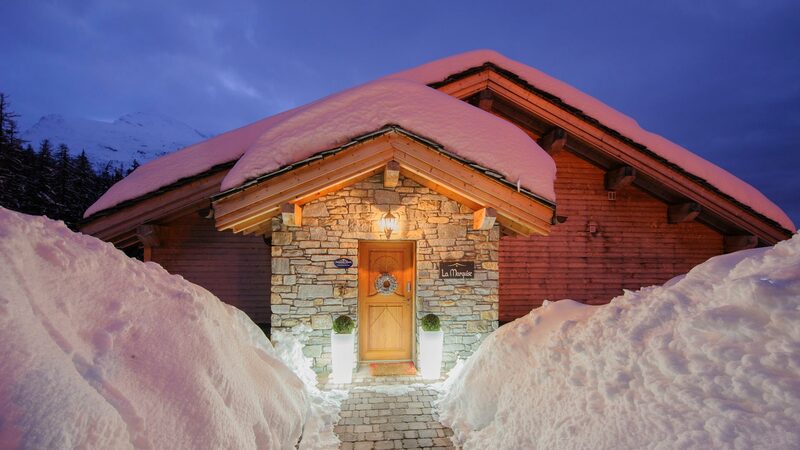 The chalet was wonderful and the service and customer care of the Premiere Neige staff was outstanding, both on-site and prior to our arrival, nothing was ever to much trouble for the them. As an ambassador of good customer satisfaction, I cant praise the venue highly enough, the food was excellent and everything was spot on. Thank you guys, we'll be back!!! The Peak pips the post! 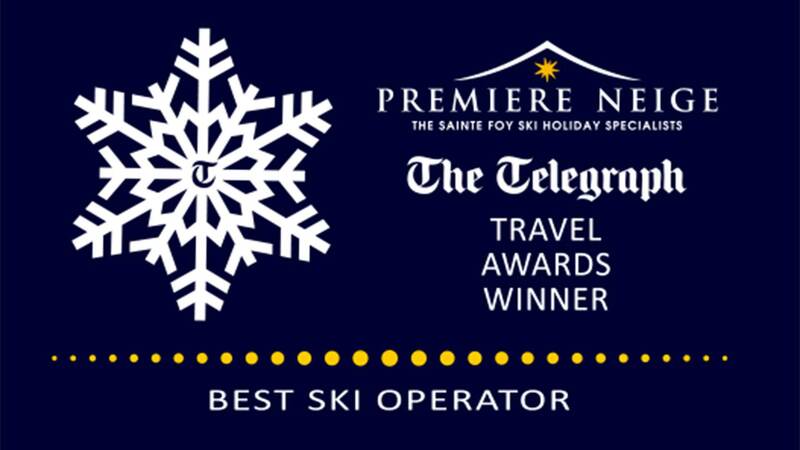 We booked a short break to The Peak for our family with Premiere Neige, who provided a premium service from our first phone call right through to our departure transfer! 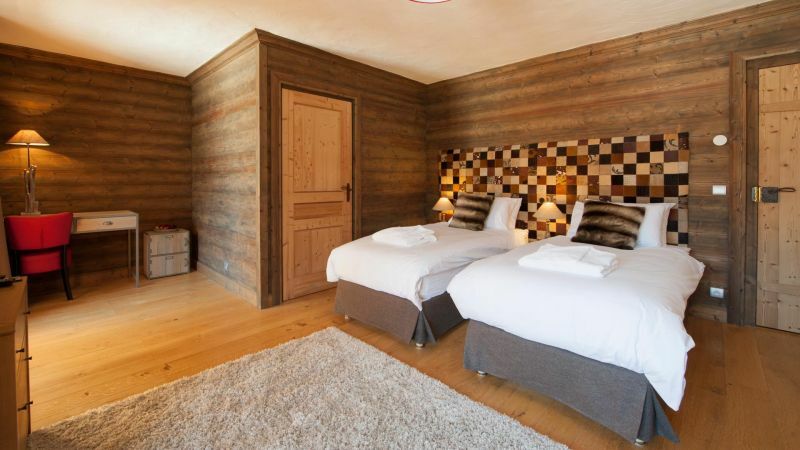 The chalet certainly has the wow factor and we loved our huge bedrooms complete with balconies overlooking the piste. The sitting and dining area are lovely and have views to die for... breakfast at that dining table was worth getting up for! 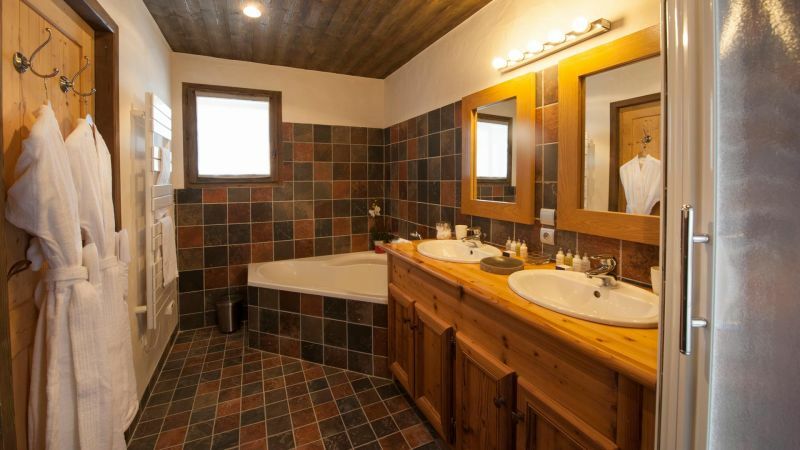 Super, easy, fun family stay! 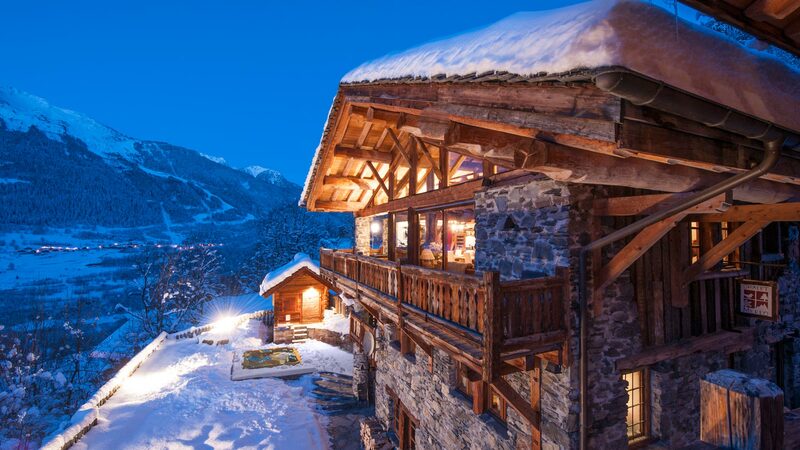 Our first family ski holiday was made a great success by our stay at The Peak. 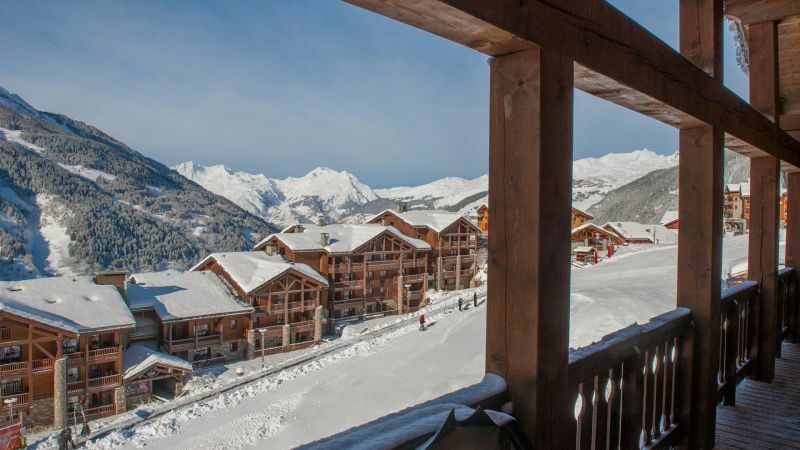 Whilst Sainte Foy, the skiing and atmosphere took the stresses of life away. 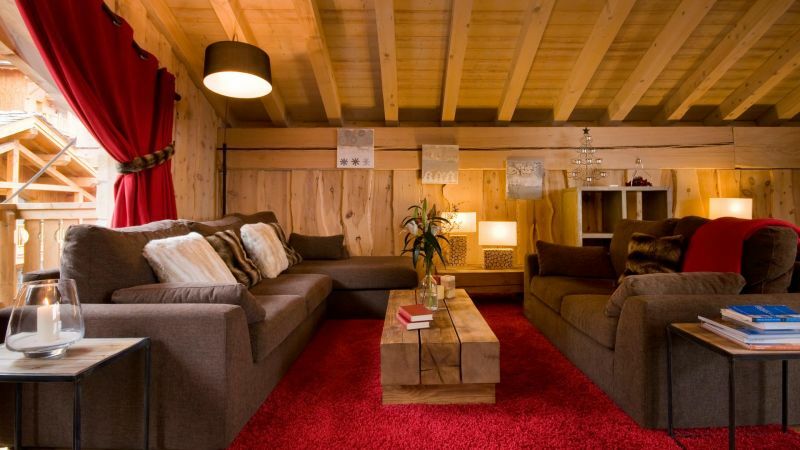 The fantastic chalet team accommodated for our every need. We are back February with the troops and friends. Look forward to seeing you again soon! 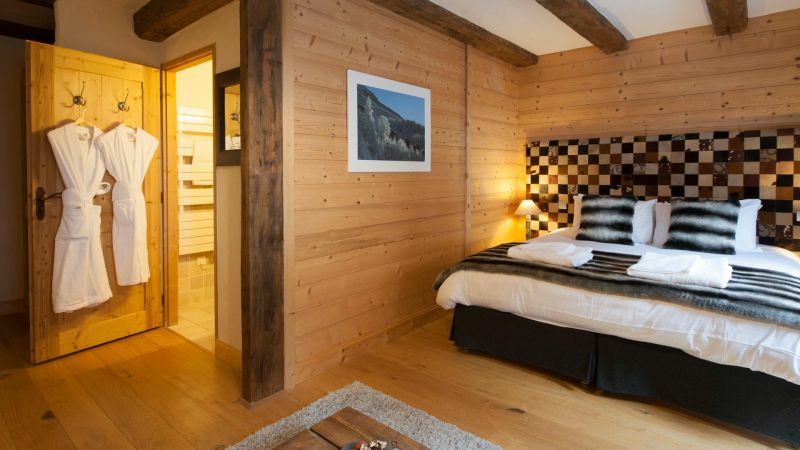 The Peak is a great choice for families and big groups, the comfortably luxurious chalet is unusually spacious, with eight large bedrooms over four floors, and conveniently set above the nursery slope in the centre of Ste Foy. An amazing holiday had by all. 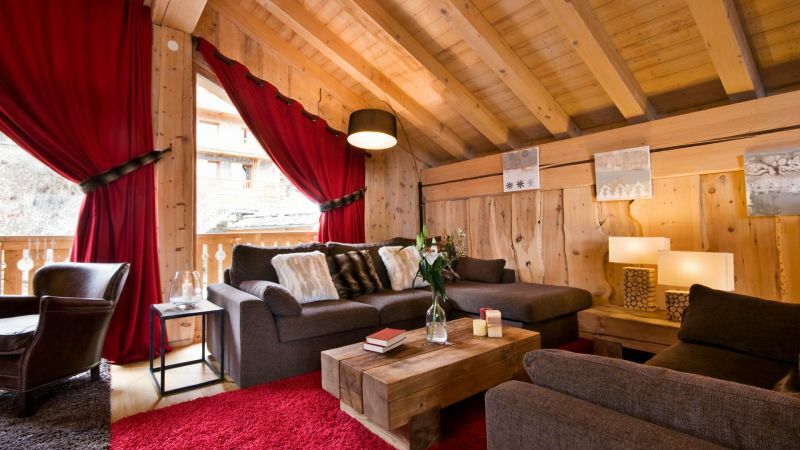 A top notch chalet with a team to match; everything was just made so easy. 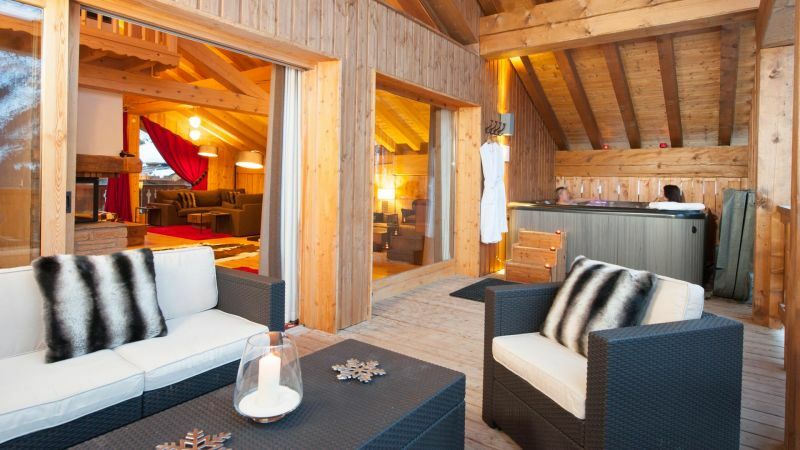 Fabulous location, great food and gorgeous views (especially while relaxing in hot tub on balcony!). We'll be back!! 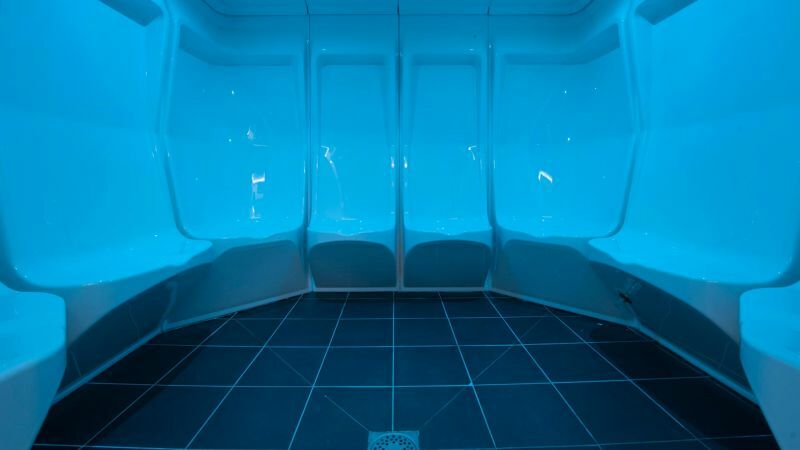 WOW – what a place!! We cannot thank the amazing staff enough for such an excellent week. 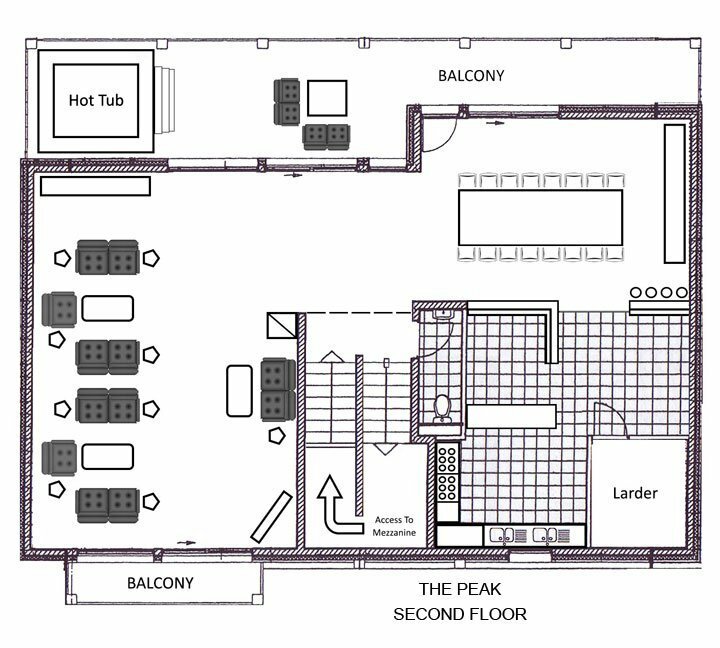 The Peak is a very special place made even more so as you are looked after so expertly by the lovely team there. The food is incredible. Our chef was so attentive and created the most amazing food. Catering to all our special needs, veggies, carnivores and sugar free so we really put him to the test. 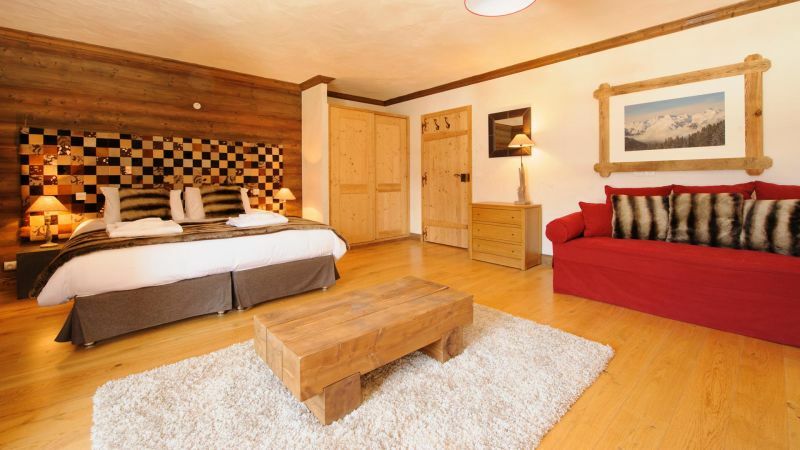 It's a luxurious spoily treat staying here, I did not want to leave. Champagne and canapés before dinner every night. 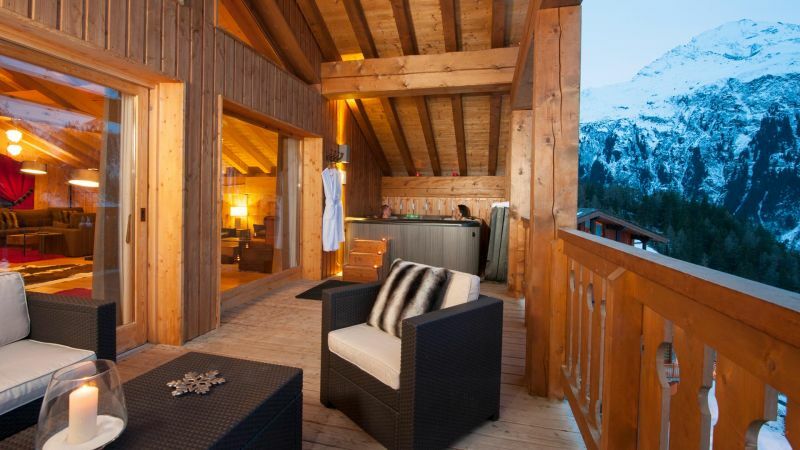 Champagne served in the hot tub if you want to soak after a hard days skiing. You must break up the day and return to The Peak for afternoon tea. The cakes are mouth watering and I was hooked by the end of the week! 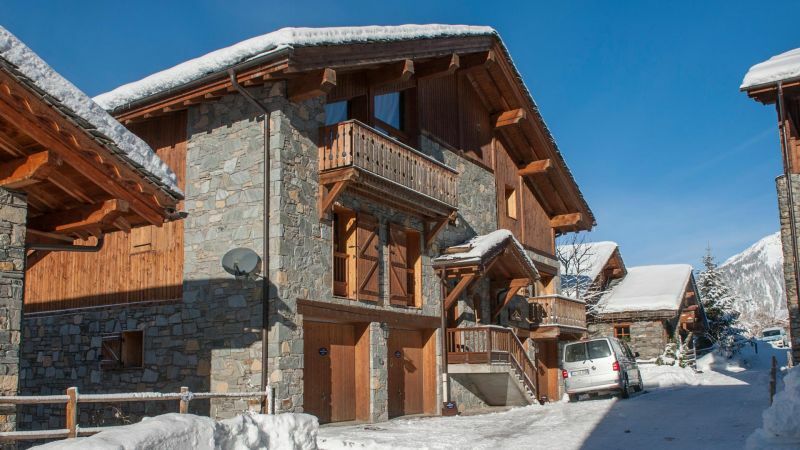 It's our first visit to Sainte Foy but it certainly won't be our last!